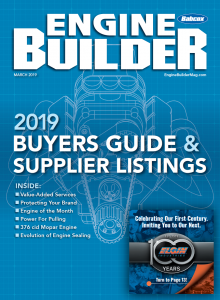 After 52 weeks of engines presented in Engine Builder magazine’s Engine of the Week series sponsored by Penn Grade Motor Oil and Cometic Gasket, the Engine of the Year contest was narrowed down to 10 engines. 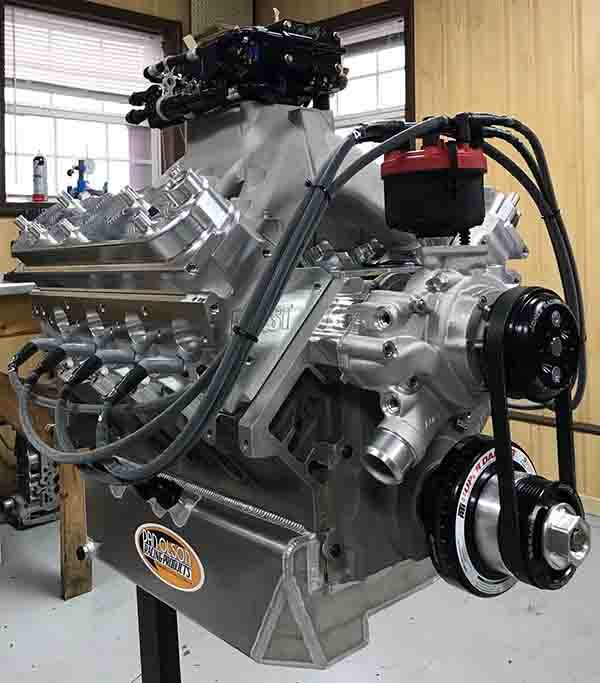 Following a voting contest in November, Baldwin Racing Engines’ 440 LS Late-Model Dirt engine came away the winner! 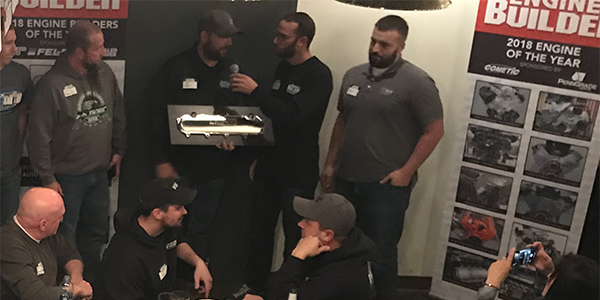 Jeff and his team were presented a custom milled valve cover trophy – made by Late-Model Engines – at the Engine Builder PRI Party Wednesday, December 5 at the Rock Bottom Brewery in Indianapolis. Baldwin Racing Engines in Friedheim, MO is known for having a signature engine sound, no matter what the engine application. Owned by Jeff Baldwin, the 8,500 sq.-ft. shop opened in 2002 and specializes in LS engine work for dirt track racing, demolition derby, drag racing, truck and tractor pulling, street performance, diesel, and really a little bit of everything. Baldwin’s 440 LS Late-Model Dirt engine was built for a new customer in Australia. The build started with a Dart LS Next aluminum block and is a dry sump engine. The cylinder heads are Mast 315 Black Label because of the alcohol set up and the large cubic inch. The heads have all custom, titanium Del West valves. Baldwin also has a solid roller custom COMP camshaft in it with a set of Jesel rockers sitting on top of it. A Willy’s Alcohol Super Bowl system sits on top of the engine. Dan Olson built a custom oil pan for the Dart LS Next block and it also features a Callies Magnum crank and Ultra rod and custom Diamond pistons built for an alcohol setup. Since this LS engine went to Australia, it couldn’t have coil packs and must be distributor driven. 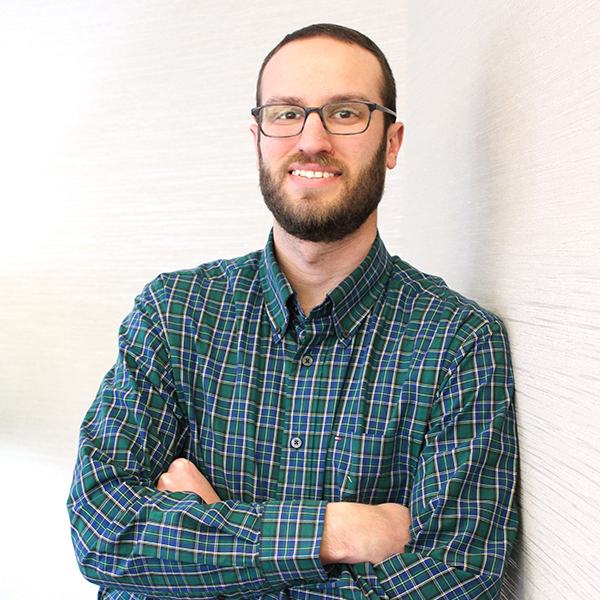 Jeff selected a MSD distributor. The bearings in the engine are Daido. 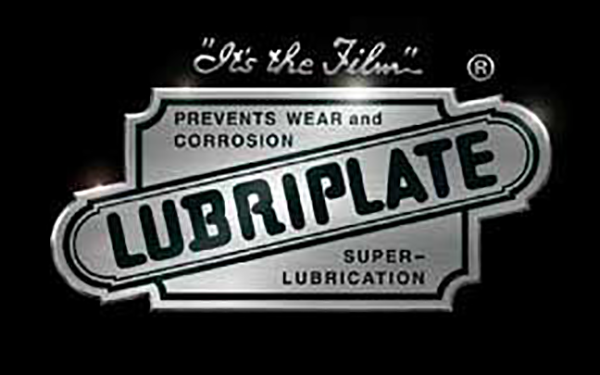 Jeff used PSI springs and Cometic for the head gaskets. “We’re trying to make 900 hp with this one, and it should make 770 lb.-ft. of torque with a compression ratio of 14:1,” he says.